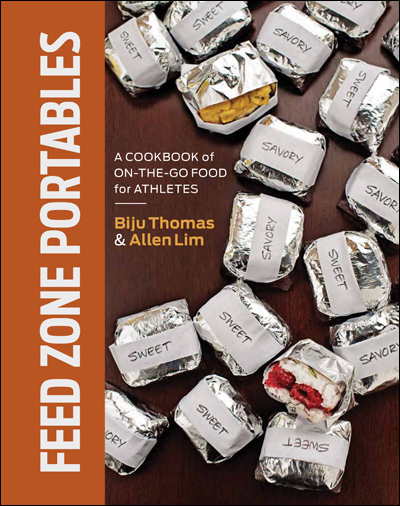 If you’ve read Dr. Allen Lim’s introduction to Feed Zone Portables, you were treated to a lovely exploration of the human gut to see how liquid and solid foods are digested and absorbed. Lim wanted to show why real food is better for athletes than prepackaged sports nutrition products. 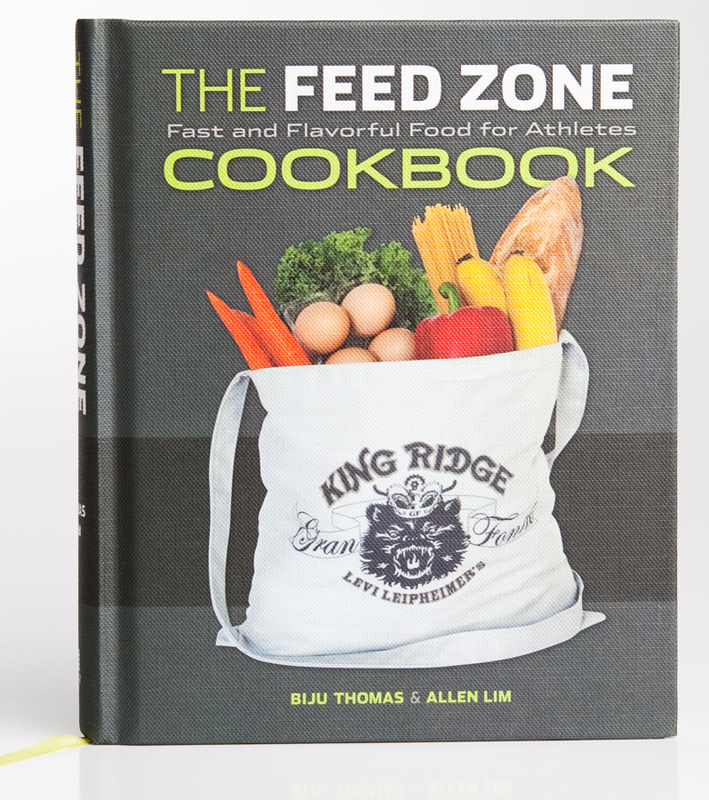 To find out why many of his athletes preferred real food to pre-packaged sports bars, Lim bought every bar, snack, block, and sports nutrition product he could find and analyzed their ingredients. What he found was surprising. Real food and sports nutrition products are pretty similar except in one important way: The packaged products are very dry while real food contains a lot of water. 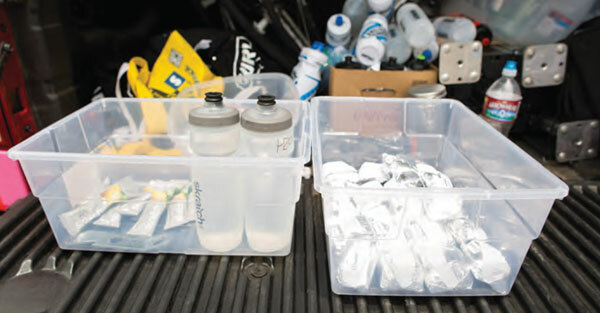 In this new video from Skratch Labs, Lim demonstrates the difference between sports bars that contain 3-10% water by mass and the rice cakes found in Feed Zone Portables, which contain 60-80% water by mass.